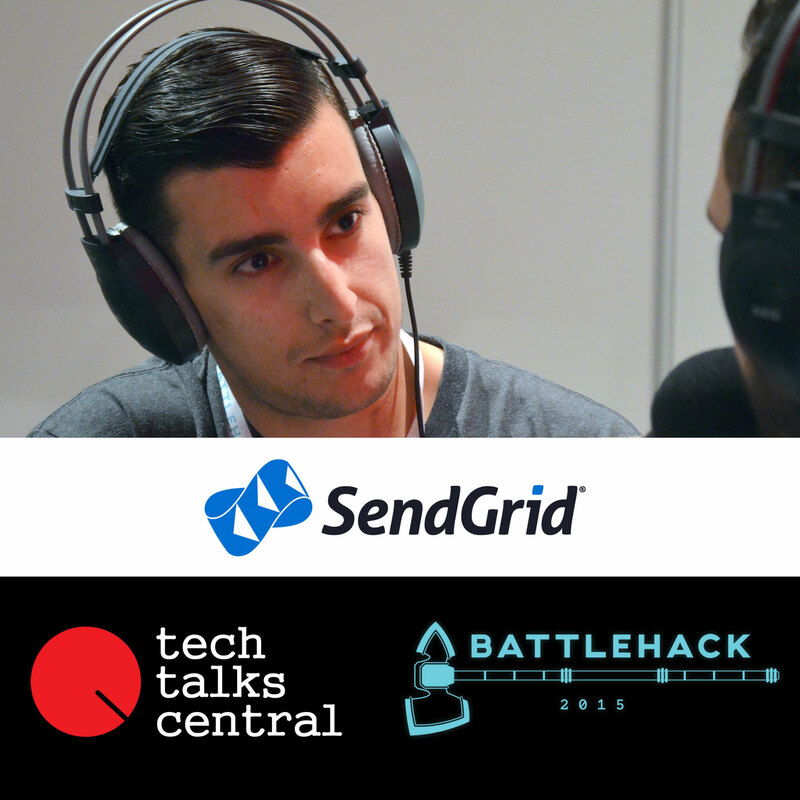 Robin Johnson shares with us some interesting facts about Sendgrid, their amazing services and APIs and why they’re taking part at the Athens Battlehack 2015. He talks about the hackathons he’s taken part in and what his role, as a Developer Evangelist, encloses. We ask him about the core skills a developer should possess and he reveals some nice insights from his own experience. Last but not least we talk about which programming languages and frameworks are now hot or will be in the next years. Follow him on Twitter at @rbin. Interviewed by Sakis Triantafyllakis for Tech Talks Central.